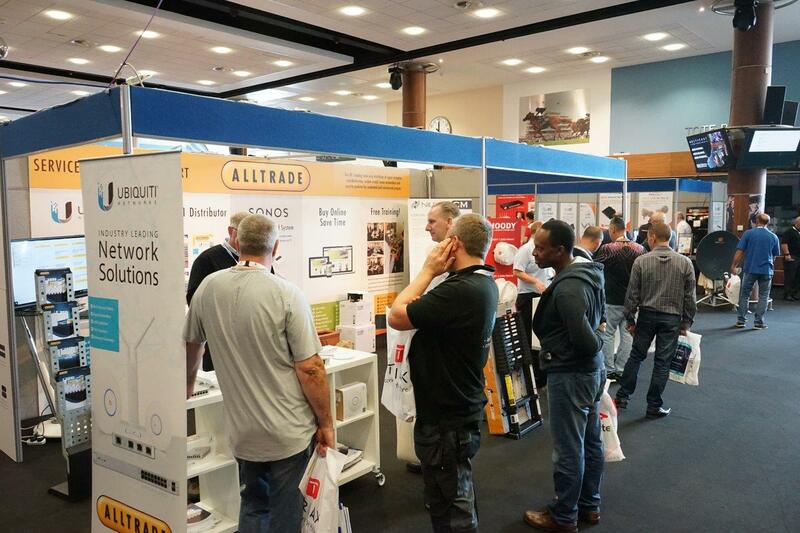 With trade visitor attendance up 15% on 2017’s event, Alltrade’s recent Trade Show 2018 has been declared the most successful yet. 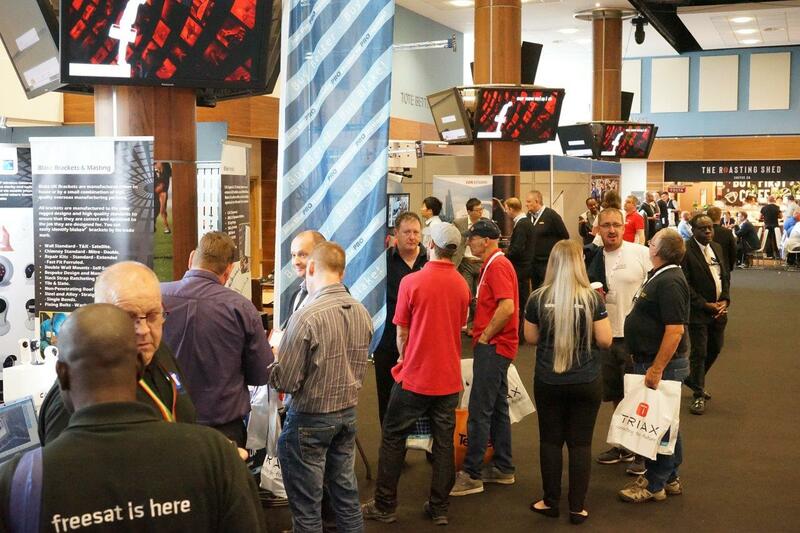 With exhibitors showing more than 50 brands in a single hall, the one-day show has become an essential diary date Alltrade and its customers in the South of the country. 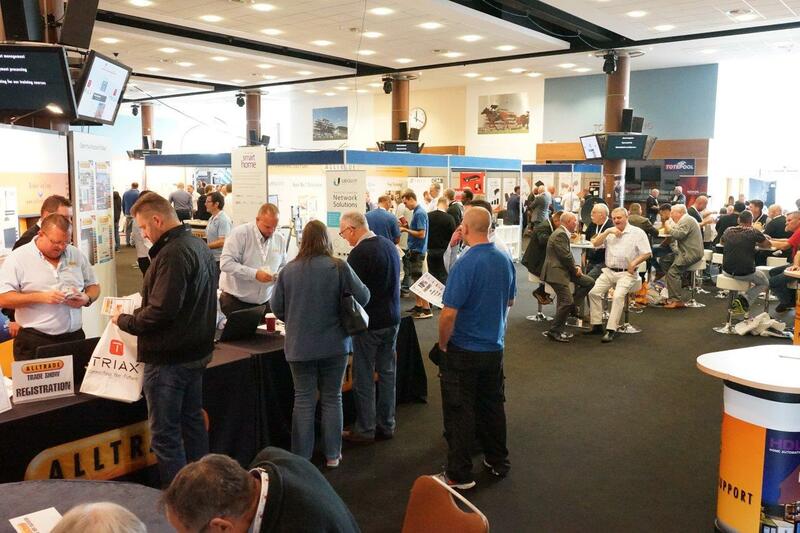 Held at the Epsom Downs Racecourse with easy access to the M25, the Trade Show attracted AV specialists from across London and the Home Counties, eager to get hands-on with the latest in network, security and signal distribution products. 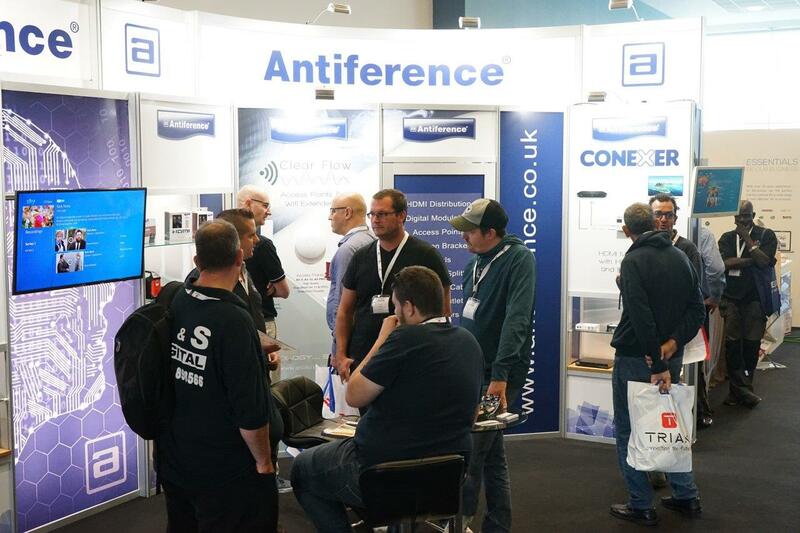 The annual event attracts a raft of manufacture sponsors, including breakfast and lunch for all attendees sponsored by Global Invacom, and drinks throughout the day sponsored by Antiference. 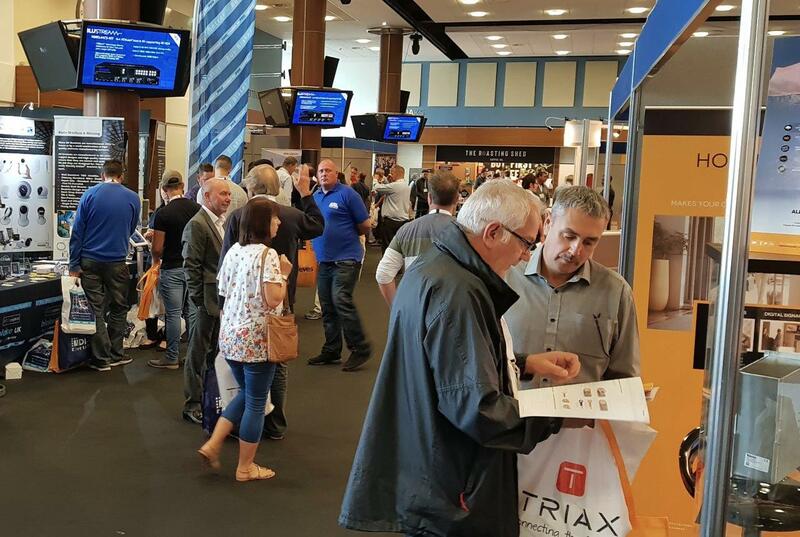 Main show sponsor, TRIAX used the trade show to introduce a number of new products. 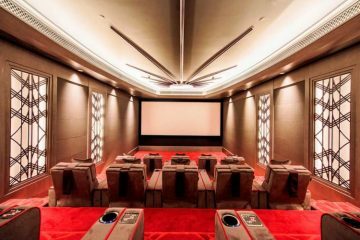 The biggest buzz was generated by its second generation HDMI modulator, the MOD 103T. 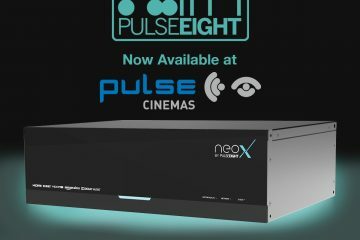 Neater and more compact than its MOD 102T predecessor, this new iteration has the ability to take any HDMI source, be it a Sky Q set top box or Blu-ray player, and re-modulate it with incoming terrestrial TV signals, allowing them to be send via an amplifier to TVs around the home. 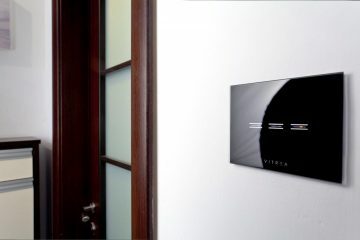 IR pass compatible, it also offers users the ability to control the source from any connected TV. TRIAX also used the show to introduce a new 4K modulator that uses an existing coax network to distribute UHD sources as 1080p, as well as a new range of Sky Q multi-switches (4-way, 8-way and 16-way). Also proving popular for the brand was a new line of switches, available in 4, 8, 12 output configuration. Backwards compatible, they work with Freesat boxes, Sky HD boxes, as well as Sky Q. Auto sensing, they can work out what mode to be in, saving installers valuable time. Antiference promoted a new versatile line of wireless access points. With three internal ceiling mounts (the Air 3, Air 12 and Air Pro), two wall mounts (WAP T and WAP U) and three external mounts (Beam 2, Beam 5 and Beam Pro). 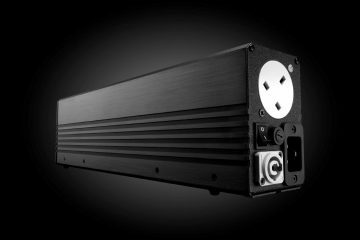 Antiference also launched a new Conexer HDMI modulator, the DMHD02, which enables two sources to be carried on one cable to a standard distribution amp. It also has a four input version for larger systems. 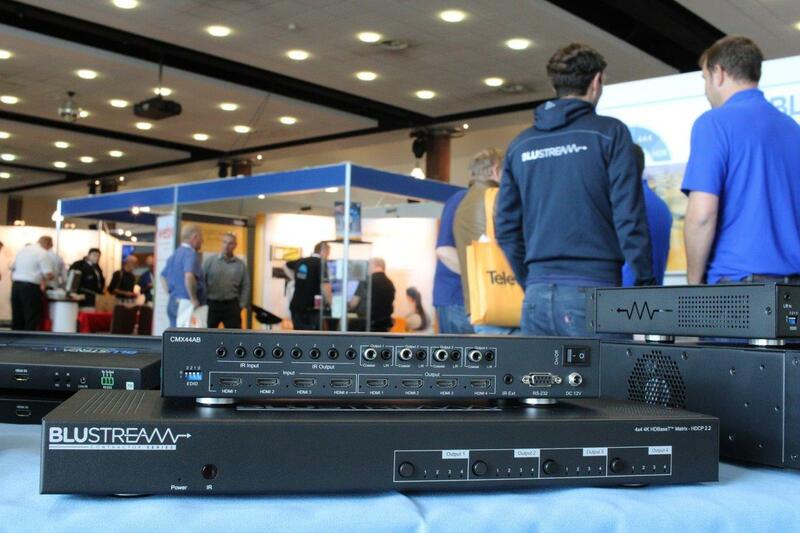 Growth areas such as CCTV, security, fibre IRS and managed IP were also features of the event. 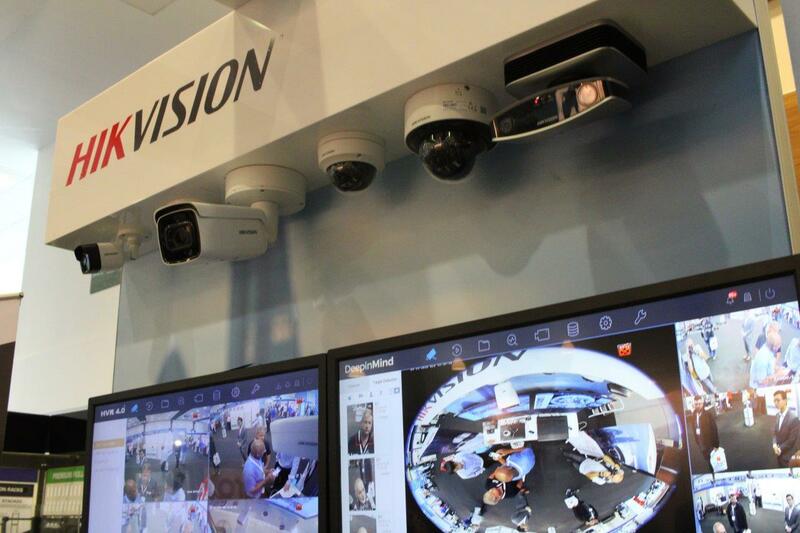 IP and CCTV Security specialist HikVision demonstrated a number of sophisticated new camera security systems, alongside a popular range of single wire POE CCTV cameras and DVRs. A facial recognition system automatically compares scanned faces to a library database for instant identification. It can be used to spot ‘undesirables’ or highlight VIP visitors. 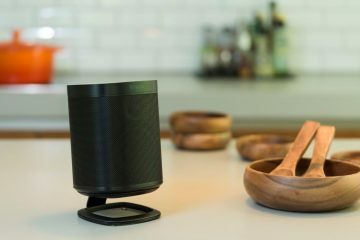 In addition to retail applications, this technology could find a role in apartments and hotels. HikVision also demonstrated a smart camera people counter. Once set up at the entrance to a store, it’ll log the number of people entering and leaving an area. It’s suitable for any kind of business that needs to monitor people traffic. DrayTek had a range of routers and access points also a new HDMI over IP product line-up. Blake UK showcased its Cappsure Wi-Fi camera range. Offering four internal cameras, including one PTZ, plus an external model. All record to 32GB and 64GB memory cards. 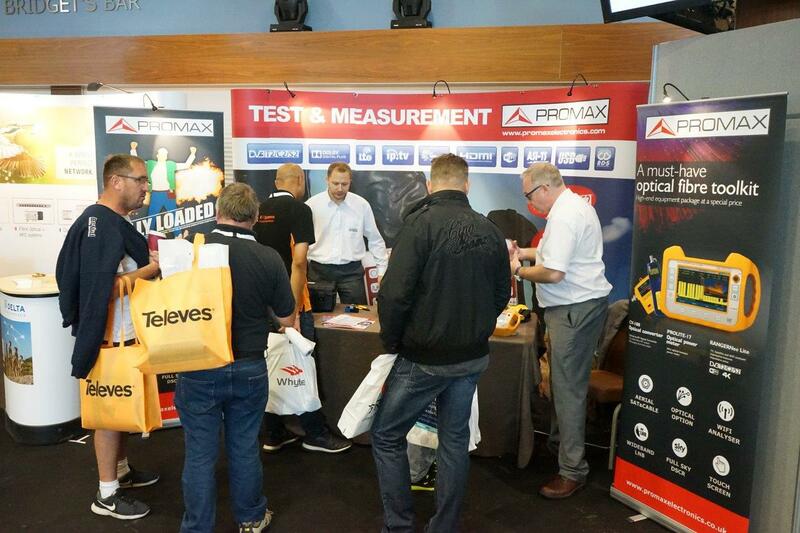 Key Alltrade brands, HDL, Ubiquiti, Global Invacom and Blustream, had a solid presence with busy stands throughout the day. LNB supplier Inverto TV used to the Alltrade show to promote its dCSS switches, an addition to its familiar range of cost-effective LNBs. It also demonstrated an innovative Sat Pal meter, which uses a smartphone linked by Bluetooth, to create a Super Data Logger. The Sat Pal has been a big hit with satellite installers in Europe. DTG CEO Richard Lindsay-Davies offered a post IBC briefing on the state of the broadcast industry, while Arqiva’s director of technical solutions Tony Mattera updated delegates on developments in channel distribution. CAI senior executive Peter Sealey also chaired a lively session about the evolving market. 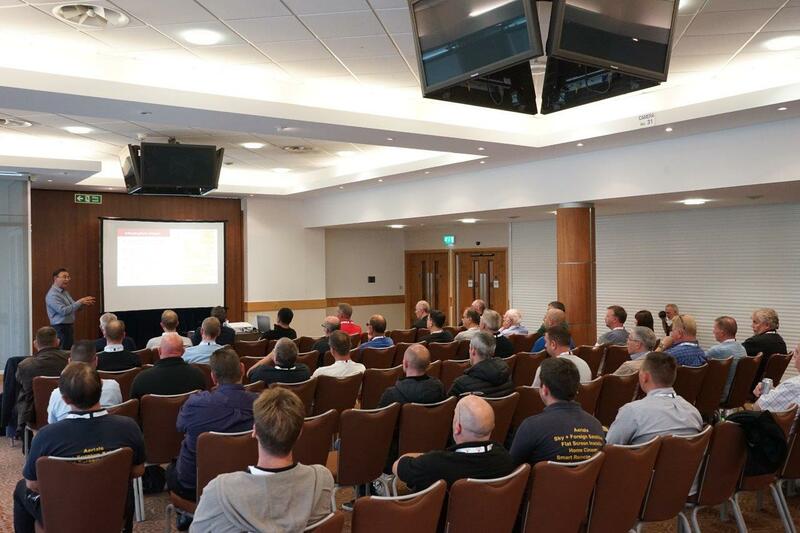 Date and venue of next year’s Alltrade Trade Show 2019, will be announced in due course.